It may be August, but it's beginning to look a lot like Christmas in NYC. The 2015 Radio City Christmas Spectacular season is kicking off Thursday with the annual "Christmas in August" event. At 11 a.m., Santa Claus and the Rockettes will be in front of Radio City Music Hall as the iconic dancers perform classic favorites and more. 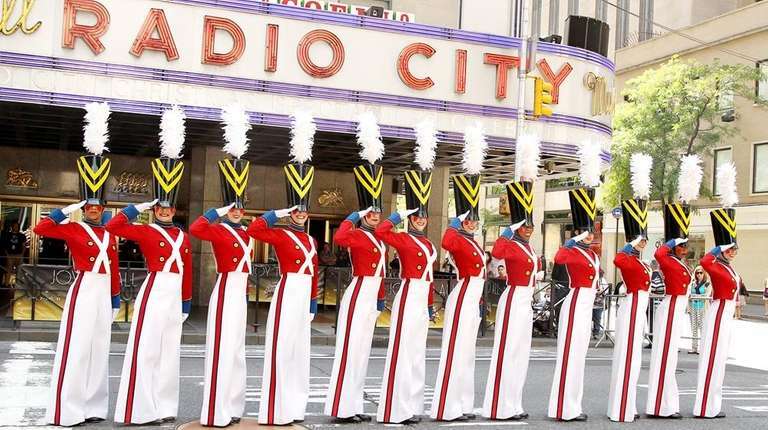 The traditional "Parade of the Wooden Soldiers" will be performed and the Rockettes will take over Sixth Avenue to bring the "Rag Dolls" scene to life. This performance debuted in 1940 and was re-imagined for the 2014 production. The free event is sponsored by Chase. John Foxx, host of 95.5 PLJ radio station, will join Santa in kicking off the festivities. For more information and tickets for the Radio City Christmas Spectacular, visit RadioCityChristmas.com.